Just 26 years ago the Internet was all black and white text. Pictures weren’t even a possibility until 1996, when Flash allowed web developers to use background images and animated text. Today the Internet is considerably more visual - in 2015 3.25 billion photos were shared on social media, and this year alone people will watch 1 billion hours of YouTube videos every day. 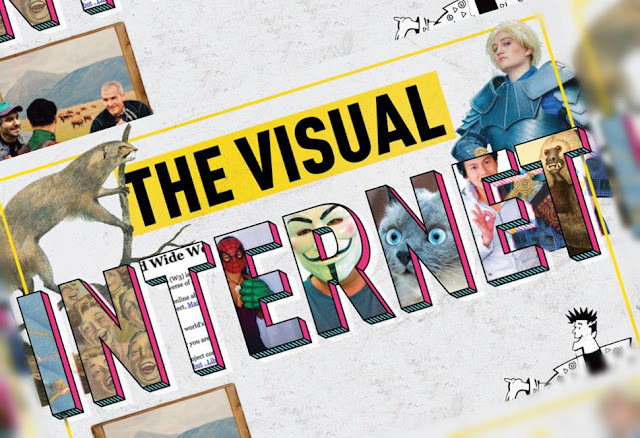 Visuals have always been a great way to disseminate information in a way that can be quickly and easily understood, and now the Internet is programming us to send information that way as well. Humans can process an image after looking at it for 13 milliseconds, while only about 20% of Internet users today actually read the text that is on a page. Digital readers read differently than print readers - they scan documents in an F pattern to get the basic gist of the information on the page. As a result, visuals tend to be understood better and looked at more thoroughly. For this reason the way people write online is also evolving. Instead of blocks of text internet writers are encouraged to break up ideas, use lists whenever possible, and use sub headers to get main ideas across. Most importantly, though, web writers are encouraged to use visuals to supplement writings so that scanning readers can get a more complete story line. Learn more about the current state of the visual Internet as well as what the future may hold from this infographic. It’s a visual world out there!